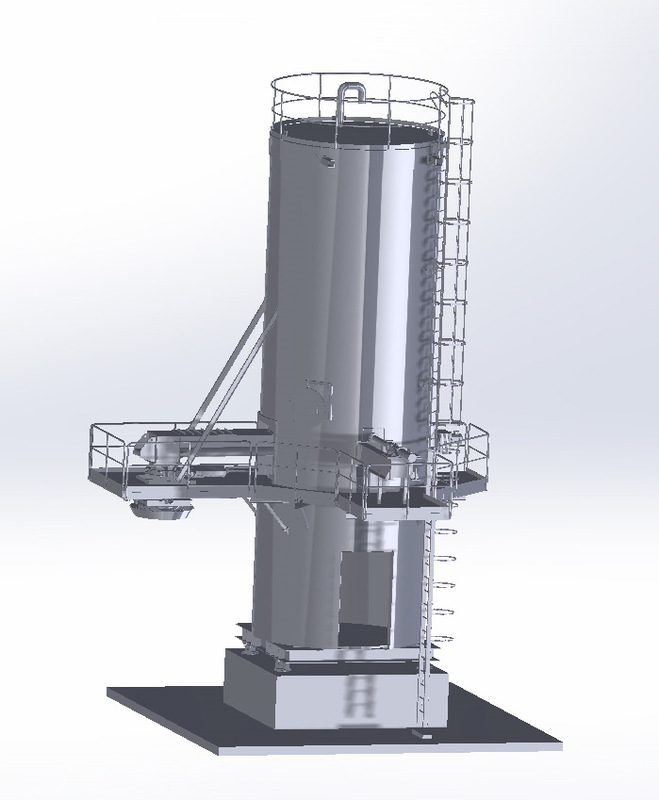 Saxwerk has received an order from Töreboda (Sweden) treatment plant to deliver a complete silo with discharge system including control cabinet and control box. Delivery, assembly and commissioning will take place in summer 2017. The silon is equipped with Saxwerk original sliding frame. The material to store and discharge is dry sludge from treatment plant.